Yunxuan(Michelle) Chen, the member of Mississauga Art Society and Figurative Expression. She was learning painting since thirteen years old, in her teenage years, she was always drawing, painting had been part of her life. 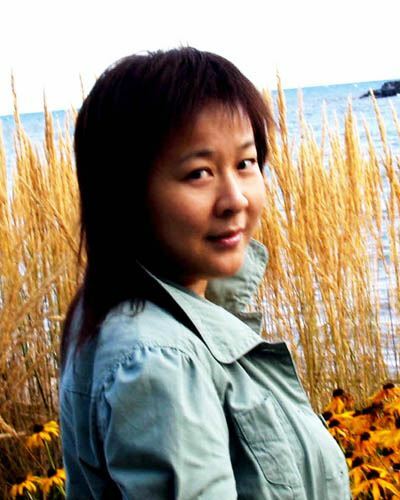 After graduated from Nanjing Art University, she devoted to the applied arts as a professional graphic designer for more ten years. In recent years, she is working as a full time fine artist and art instructor. Her passion for painting has broadened her subject matter to involve landscape, figurative, portrait, still life and nature as well. Her talent and optimistic life attitude help her using bright colour filled in her creations.